The Federal Rules of Appellate Procedure govern procedure in the United States Courts of Appeals. Originally adopted in 1967 by the United States Supreme Court, the rules are updated annually in March, with the changes taking effect in December of each year. There are thirteen United States courts of appeals, including 11 circuit courts, the Court of Appeals for the District of Columbia Circuit, and the Court of Appeals for the Federal Circuit. The 11 circuits are each comprised of a grouping of federal district courts across several states. 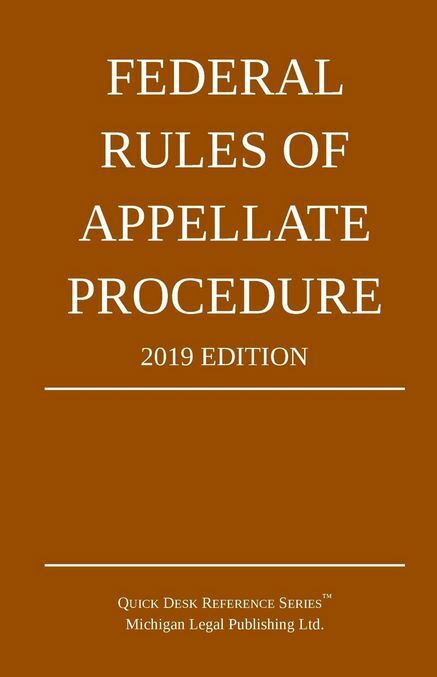 This site hosts an up-to-date, mobile-friendly edition of the Federal Rules of Appellate Procedure.